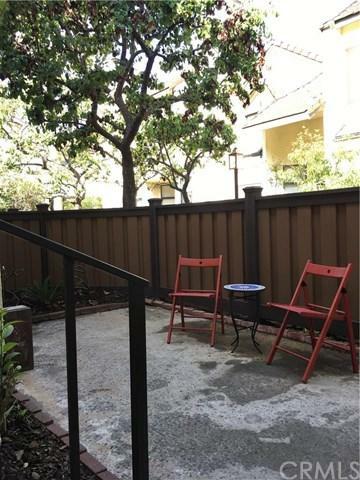 Bright townhouse in a gated community in desirable West Torrance for lease!3 bedroom 2.5 bath, all bedrooms upstairs, spacious master bedroom comes with a sitting area, double sinks, separated shower/bath, walk-in closet and fire place. 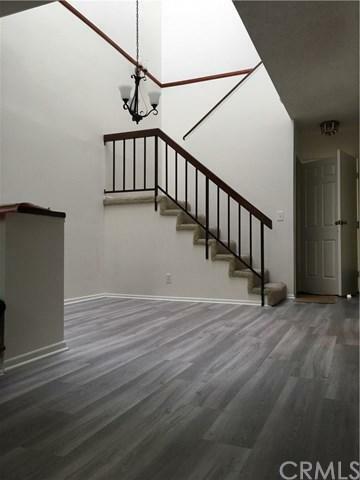 Freshly painted, new hardwood floors throughout the first floor, new countertops, dishwasher & recessed lighting in the kitchen. Front patio for your entertainment. Big windows, vaulted ceilings and skylight above the dining room gives a lot of light to the rooms. 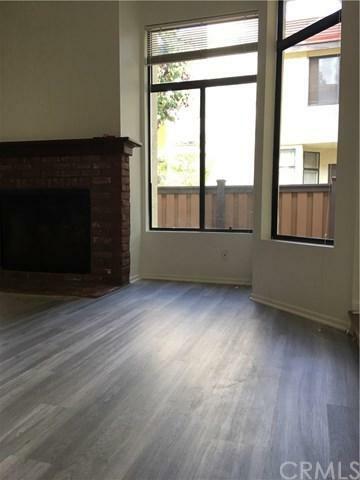 Living room also has a fireplace. 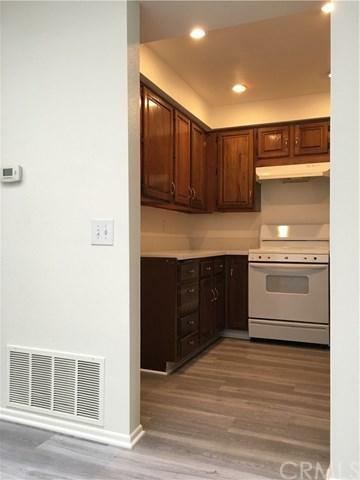 Laundry room is located upstairs and brand new washer & dryer are installed for your convenience. Direct access to two car side-by-side garage and guest bathroom downstairs. New flooring, faucet and toilet in the each bathroom. Complex offers pool & spa and guest parking. Great schools, grocery stores, shopping mall and parks nearby. Sold by Athena Chu of Reddoor International Realty.